← Parking Is At A Premium! What a beautiful day here in south Florida, I’m sure this place is absolutely packed with picnickers! 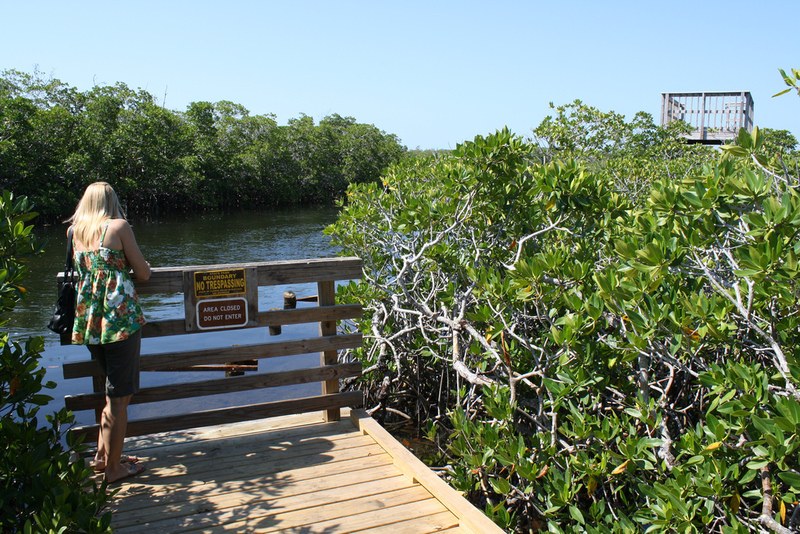 Mangrove Trail is a super place to walk around during your down time from cooking out or sunbathing while at John Pennekamp State Park. I’ve reported on many things to do here before and this is no exception. 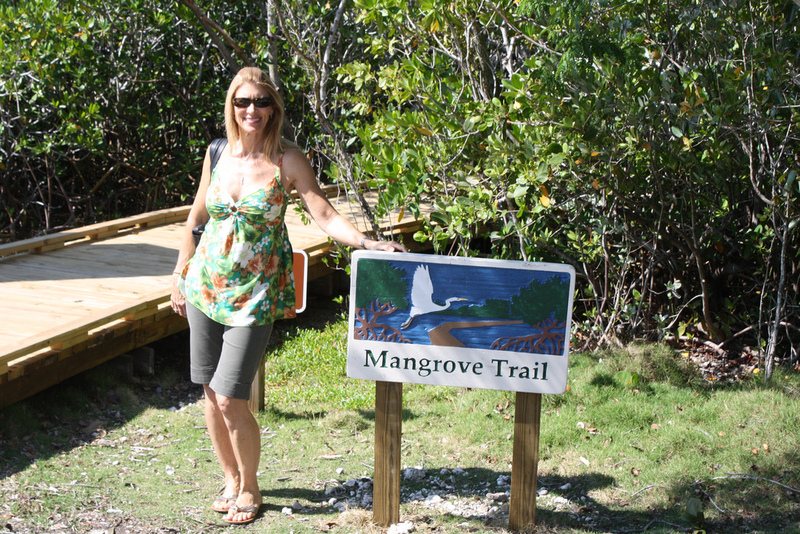 The Mangrove Trial is a fantastic beautiful relaxed walk through the swamps filled with red, black & the rare white mangroves of Florida’s east coast wonderland. This trail is full of overhangs, nature’s archways (seen below), amazing sights, waterways and walkways that seem to go on forever! 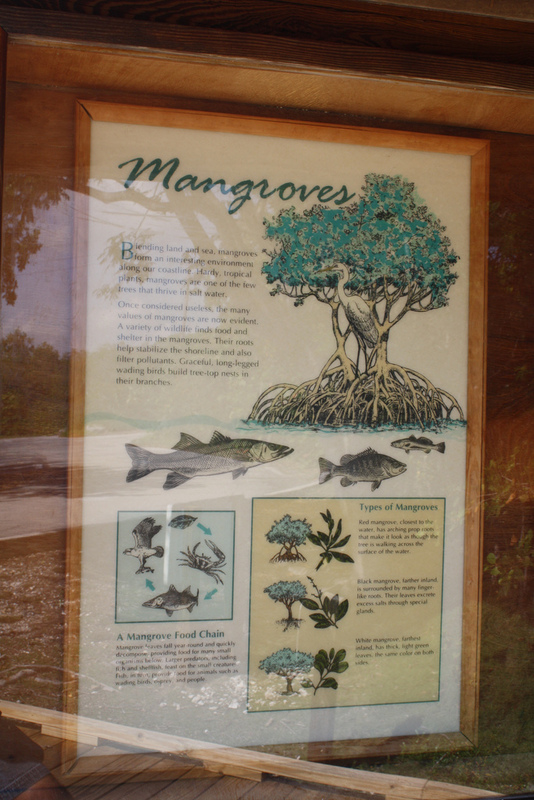 The Mangrove Trail itself is FREE, the park does charge an entrance fee per car’s occupants… if I recall, maybe the $3 to $4 range. The park is so well worth the price, bring a picnic and make a day of it, there’s that much here to do! Thanks for following the blogs. 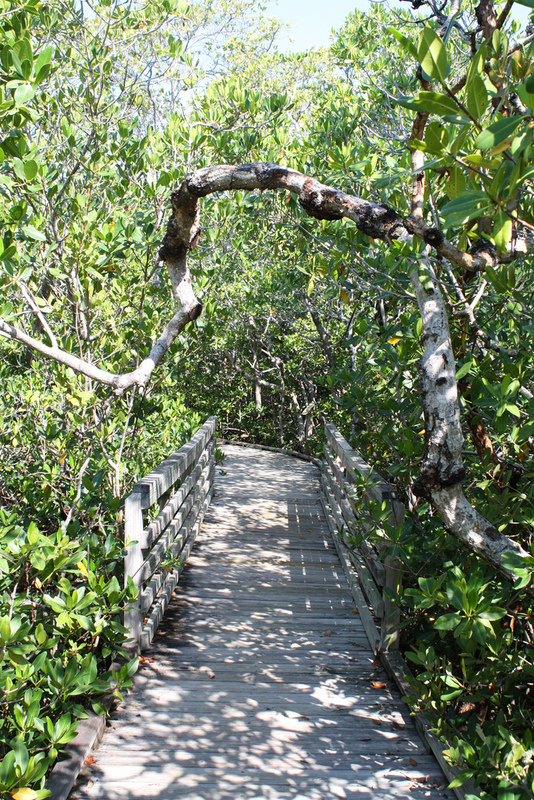 It is a beautiful trail, sights on all sides the entire way… just a joy!